Albums aren't only known for their artwork, they can also be well known for an iconic piece of artwork that adorns the cover. Here at amIright, we're not content with parodying just the music and lyrics of songs, we need the whole package! So we've begun replacing the artwork on the various artist summary pages with new album covers submitted by visitors to the site. 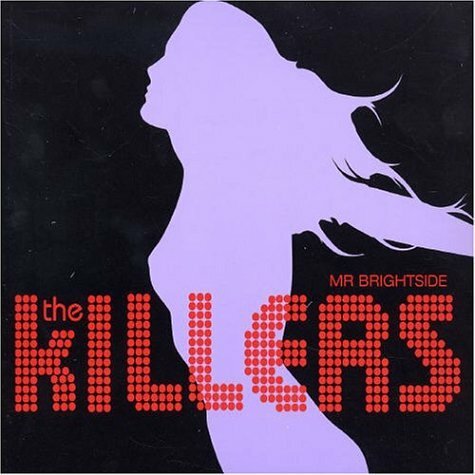 The first image on the page is for Killers - Mr Brightside 1, followed by the original. Also check out the most recent parody covers submitted to the site. The parody authors spend a lot of time writing parodies for website. They appreciate feedback in the form of votes and comments. Please take some time to leave a comment below about this parody. In order for your vote to count, you need to hit this button. We're always looking for more album cover parodies. If you want to redesign an album cover, check out the submission page.